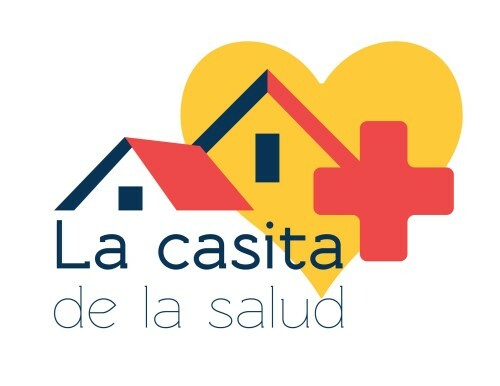 La Casita de la Salud welcomes all forms of support, whether it is operational, clinical, or monetary. Donations help us to maintain our operations and provide quality care to the uninsured and underserved population of East Harlem. Without the generous support of individuals, La Casita could not continue its important community role. La Casita de la Salud would not have been possible without the generous help and enthusiasm of many individuals and organizations over the years. We would like to extend our thanks and sincerest gratitude to the following people for helping to make our efforts a reality. (By no means are the lists exhaustive! ).